My home-buying experience with Cassie was wonderful! She was extremely helpful and knowledgeable, great at communicating, easy to work with and most importantly, she truly cares about her clients and her work! Home buying can be a tedious process but Cassie made it a breeze for us. She is excellent at what she does and choosing her to help us with our mortgage was a great decision! 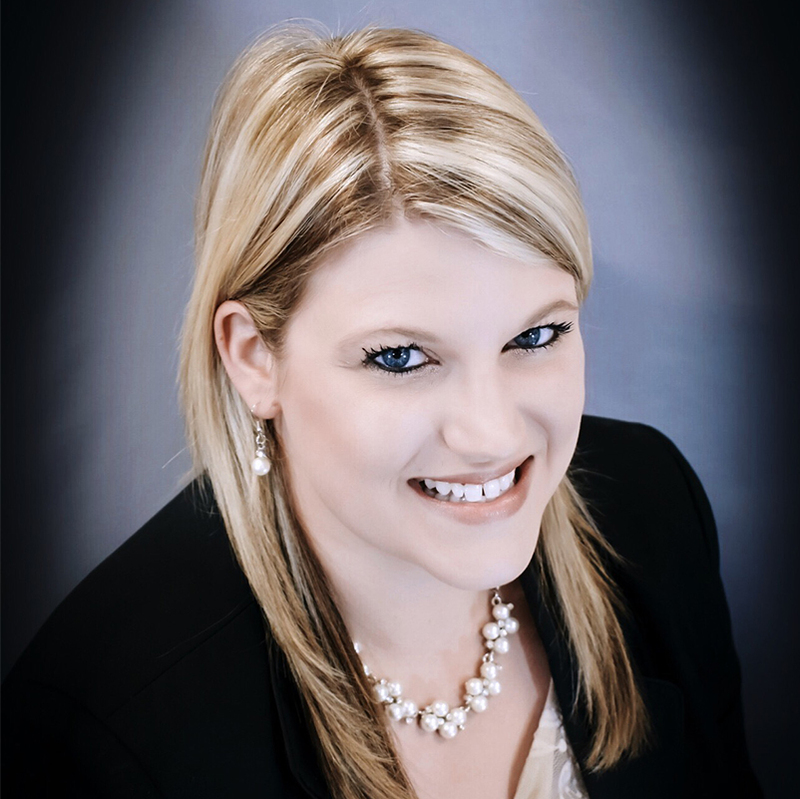 Cassie was extremely knowledgeable about the home buying process and helped me understand each step of the way. She was an excellent communicator and was always quick to respond to any of my questions and concerns. As a first time homebuyer, I had no idea what to expect. Cassie walked me through the process and helped me to close ahead of schedule so I could move into my new home. She and her entire team were rock stars. I'll recommend her to any friends I have going through the process - she's great! I think it's also important to mention we worked together in cities 2 hours away. Her planning and texting helped me stay on top of things, even though we were more than a hundred miles apart. Cassie was definitely a big support for us during our first home buying experience! She was friendly, knowledgeable, and responsive with every step of the way and was great at communicating between us and the mortgage company. Highly recommend her. Cassie was extremely helpful through the whole process. She was very punctual about replying to text and email. My realtor was glad I went with Cassie also. She said Cassie gets loans closed fast. I have bought and sold 3 homes and none of them have went so easy and stress free. I would recommend her to all my family and friends. She is the best I have dealt with.